At the start of 2013 I had one overriding goal: complete the AZT300 race in April. 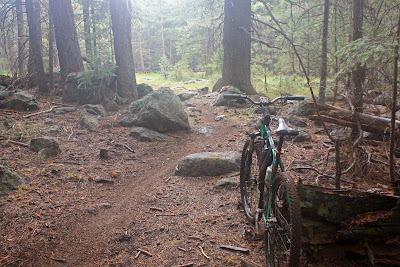 I fell short in 2012 and was out for some personal redemption, my bike and I vs. the trail. 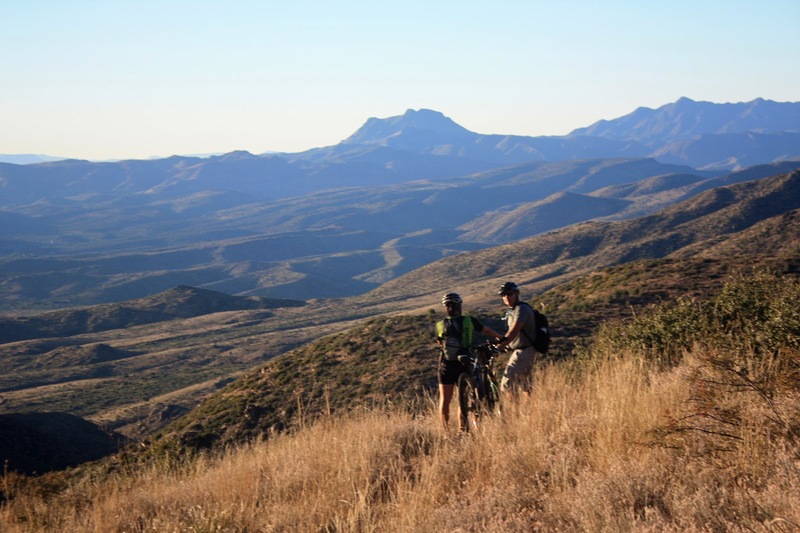 I readied myself for the race and in April I somehow managed to drag my carcass across the finish line, by far the toughest most rewarding mountain biking feat to date. 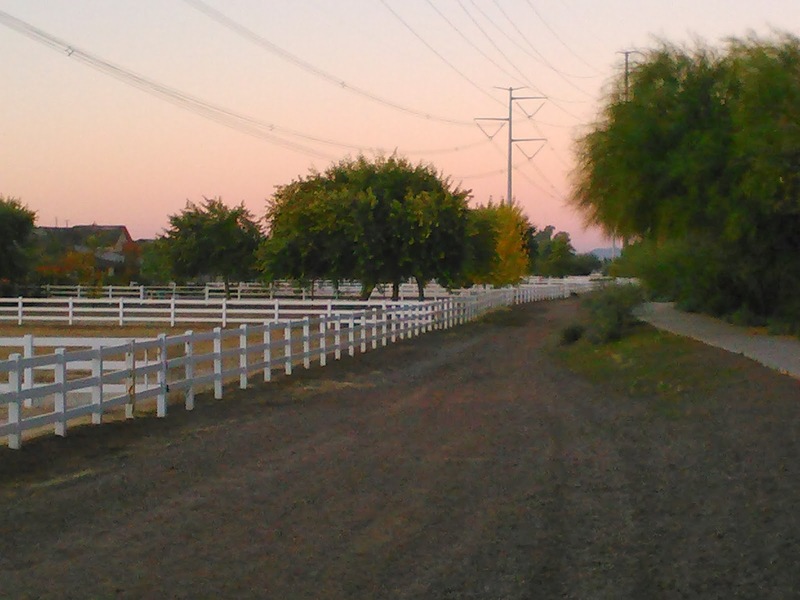 2013 still had 7 1/2 months to go, now what? 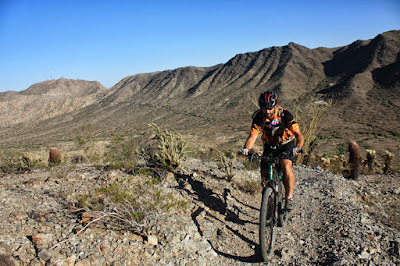 It turned into a desire to get out and explore new places & get more riders introduced to the overnight ride experience. In the end it was a tremendous success, I can't wait for more. The year wasn't entirely all about mountain biking as I finally made a return to the slopes after a year hiatus. We visited family in Florida & California and attended a couple of football games as well. Became a photo subject for my buddy An to start the new year. He also does weddings! K taking a break on our Eliminator hike at S.Mtn. A very chilly start to the AZT Jamboree. I set out for a big weekend, first up was a re-do of the AES McDowell 60 course. 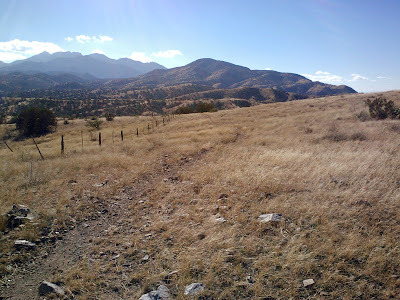 The next day I went down for the AES Antelope Peak Challenge. Long time coming, but I was back on the snow in Park City, UT. I teamed up with Caroline for the 24HitOP race, earning 9th spot in co-ed duo. 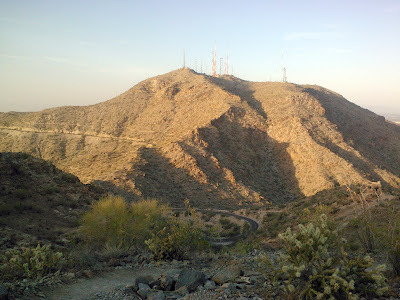 Phil and I explored Casa Grande Mtn. for the 1st time, fun trails! 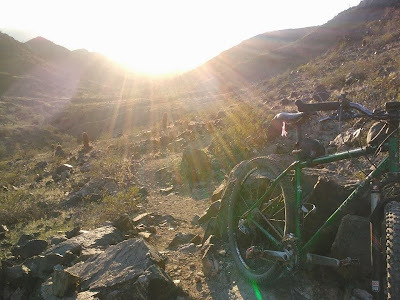 Organized a group ride over to the famed Ripsey segment of the AZT. On my way home from Ripsey, I stopped for some route recon near Florence. Sometimes the rides are just Silly, at least the views were good!! March had some of the best wildflowers in years! 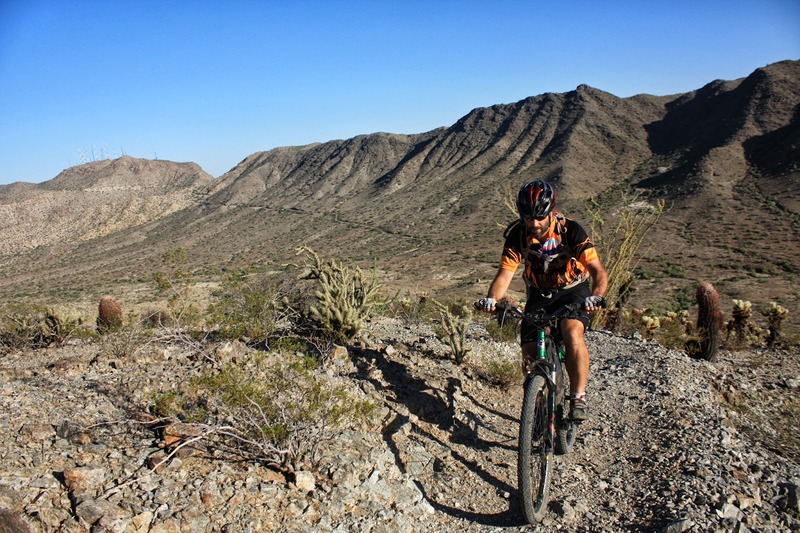 AZSF rides kicked off in Gold Canyon. One of my favorite rides: Picketpost to Kelvin shuttle. The wildflowers were poppin' down by Kelvin. 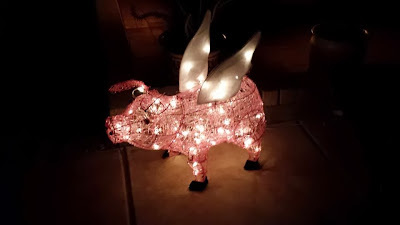 Took a huge ride on Easter combining old favs & new areas. Urban bikepacking!! First attempt at the Salty-Gila Tour. Fun day sessioning National with Seron. Out-n-back on the Boulders segment of the AZT. Seron's last ride for a while, surgery to repair a failing knee. Tim and I tackled the AES Sedona BFL redux. First a trip to FL for a family wedding, then off to SF for the weekend. Good HAB practice on this tough route at South Mtn. 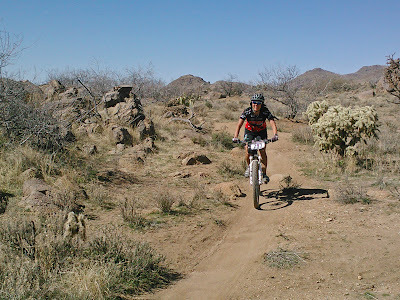 DNF'd the AES Flagstaff Asphyxiation ride. Rode the AZT down Montana Mtn with Arturo. Finished what we started, rode Whitford Canyon. Lightning strikes & torrential downpours in Flagstaff. 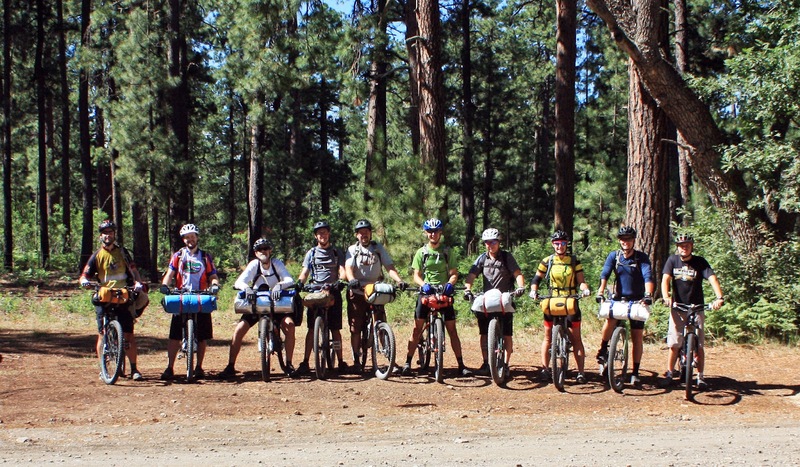 Bikepacking 101 on the Mogollon Rim. 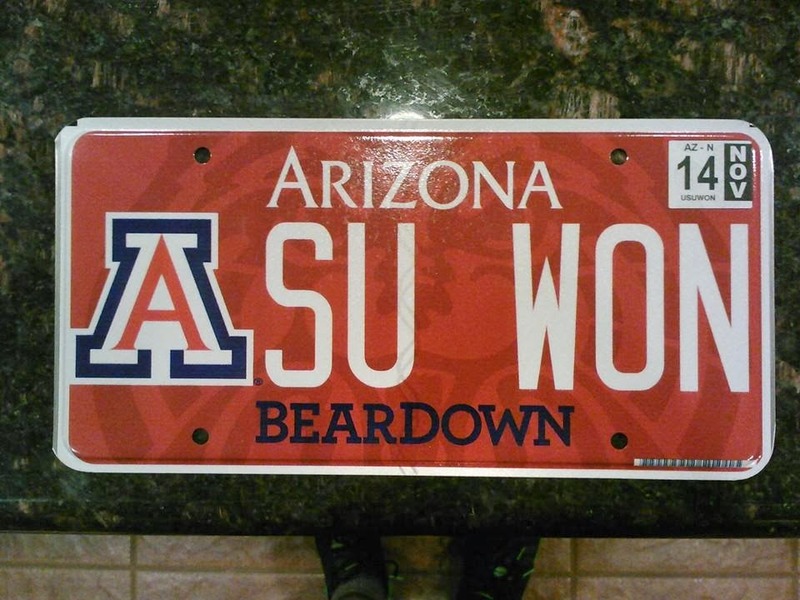 L.O.S.T. in the desert on an AES recon ride. Took a look back to my RAD roots. Mark and I took on the Brown's Peak Challenge. 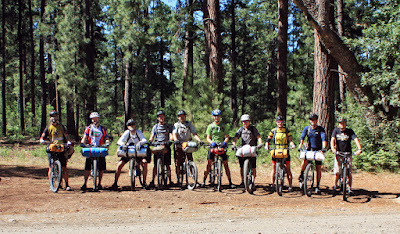 Bikepack: Flagstaff to the Grand Canyon OnB. 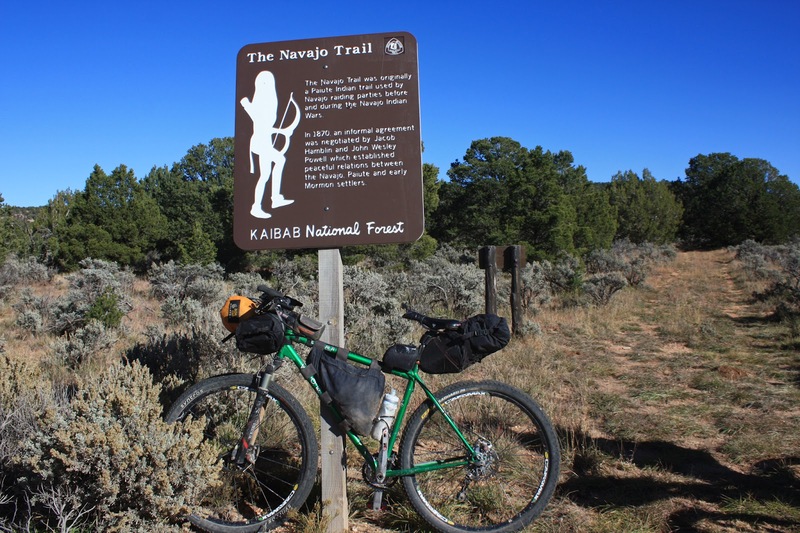 Alta / Bajada: Best of the worst? 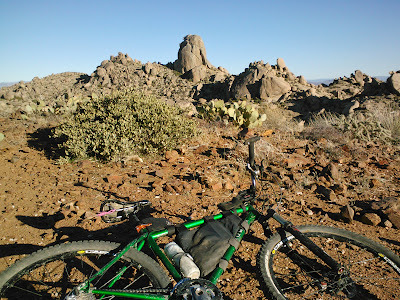 A full day & some night at Reno Pass / El Oso/ AZT #21. Another recon ride for the AES PPP. 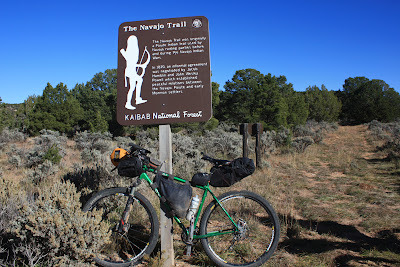 Discovered the Navajo trail on a 2-day bikepack on the Kaibab Plateau. Seron and I could finally ride again....not so fast. 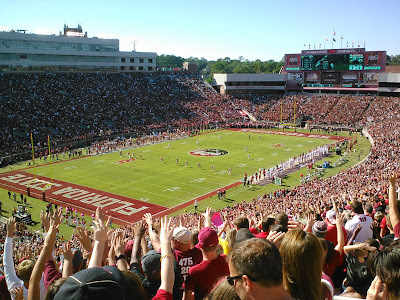 Went to Tallahassee for an FSU game. 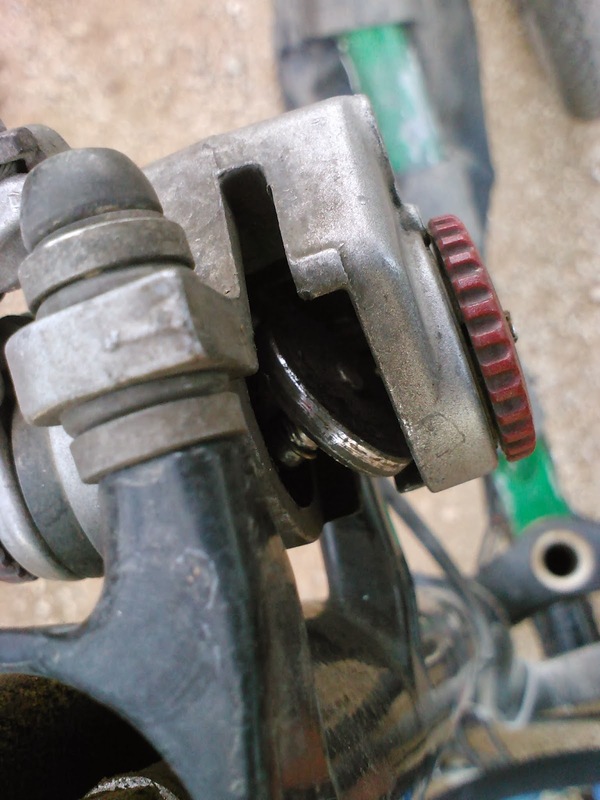 DNF's the AES Picketpost Pulverizer. Bay area weekend for beer & 49ers. 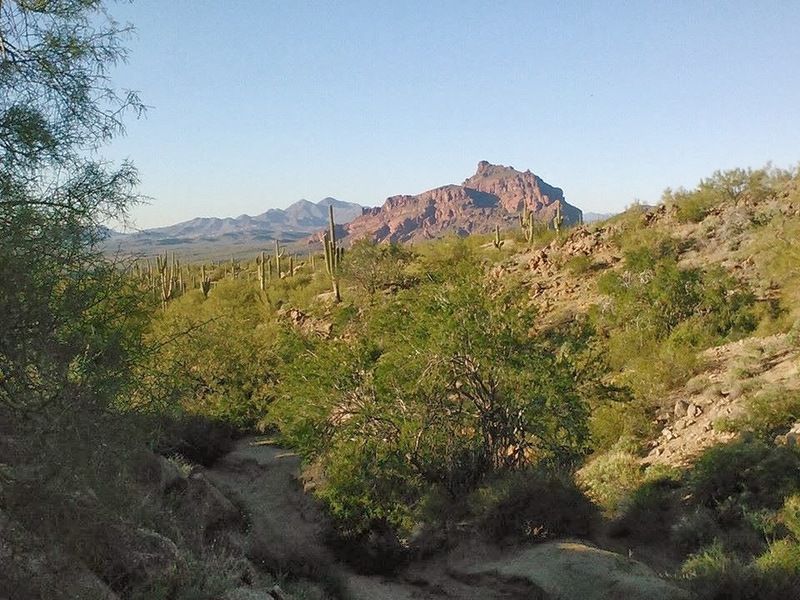 Turkey day hike on the AZT. 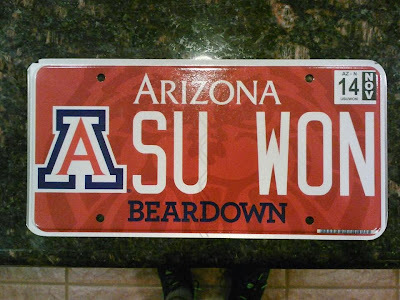 Ahh, college rivalries, Go Sun Devils!! 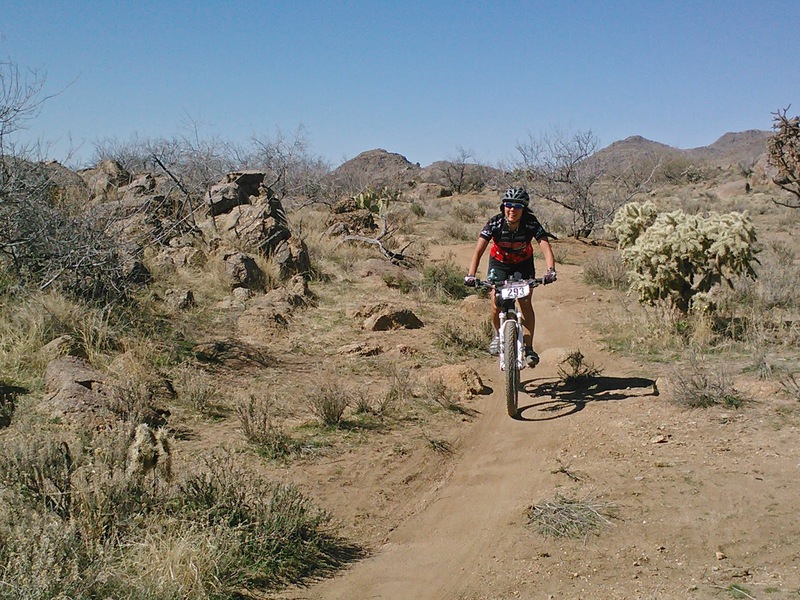 AES starter ride at South Mtn. 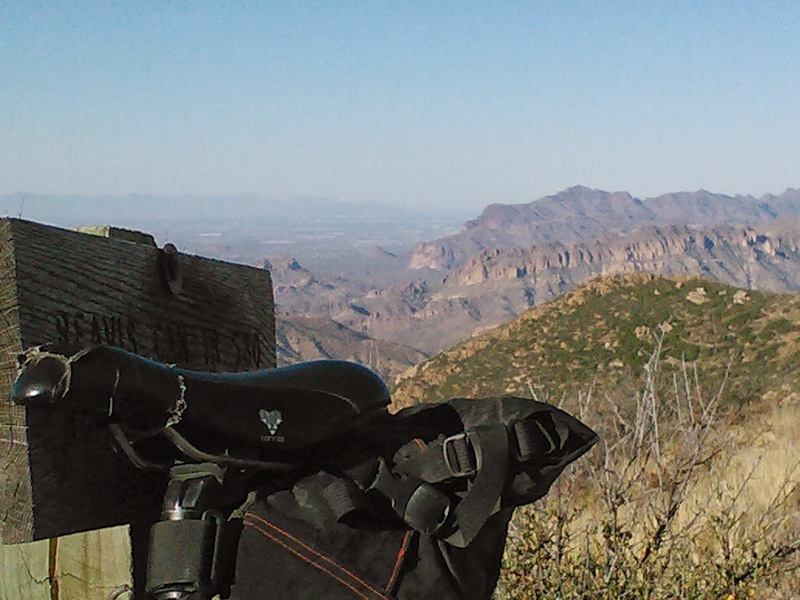 Black Canyon Trail, old AES route. 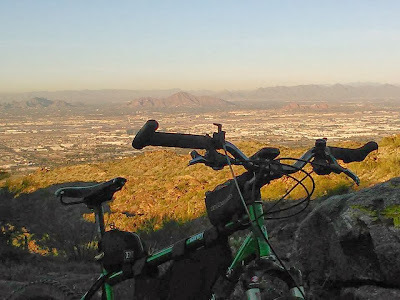 A rare bike commute day, one I wish I had more time for. 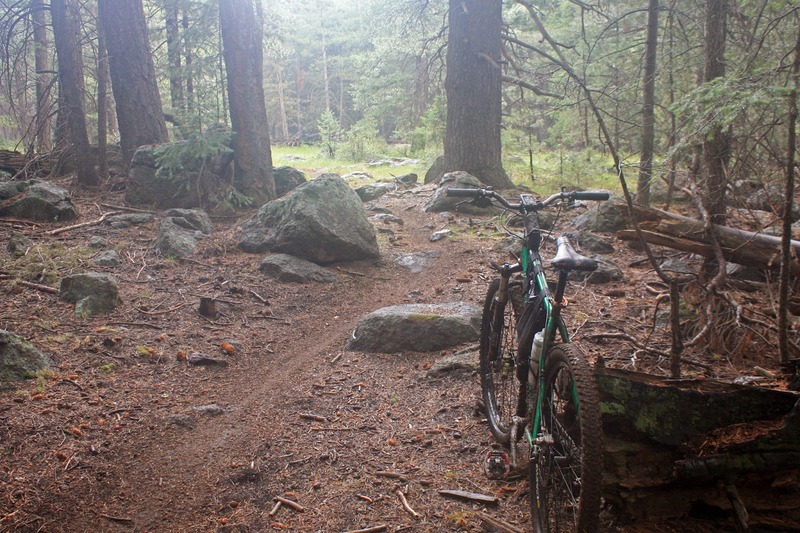 More recon riding: Jacob Crosscut trail.